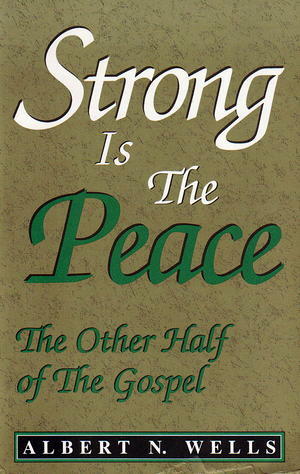 "Long on grace but short on peace," is the way author Albert N. Wells describes the church's message today. And that's because we have, he says, "unbalanced" the Gospel -- rightly proclaiming the grace that "saves a wretch like me," but neglecting to take seriously the peace that moves us to reach out to "the wretched of the earth." -How peace can help reshape this violent, troubled world.